Earn $2.34 in Rewards credit. Click to learn more. 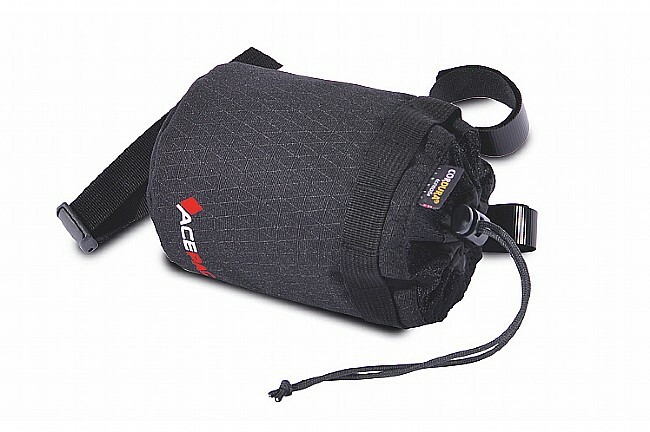 Acepac's Fat Bottle Bag is a versatile 32oz bag that secures to both the handlebars and stem. 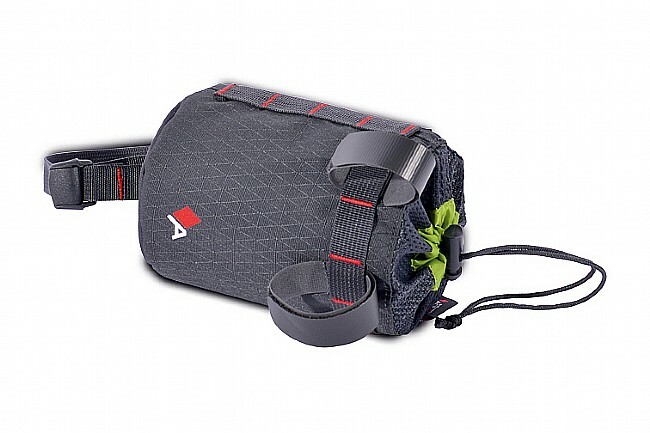 It’s designed to house a 21oz bottle, gear, or snacks. Constructed of Cordura Ecomade Ripstop, it's durable and eco-friendly. 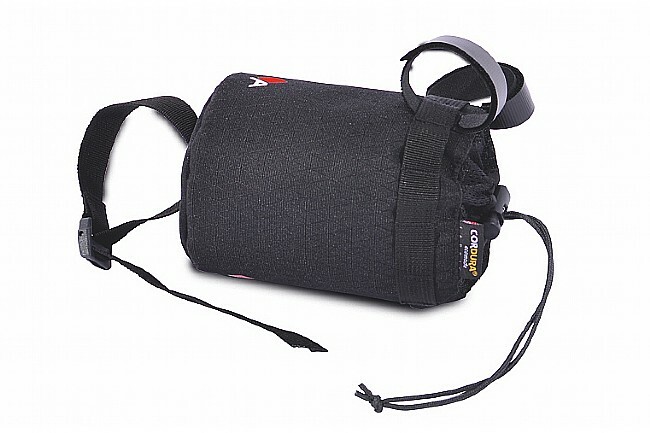 A drawcord keeps the bottle or bag contents secure, and gear loops offer another close-at-hand storage option.